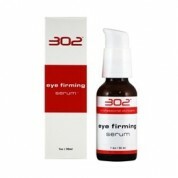 302 Skincare Anti-Aging Serum Rx – This soothing Serum helps to hydrate and normalize skin balance, especially in disturbed skin. This is a light, creamy formula and is excellent for skin rejuvenation. It works well on aging skin, skin injured by the sun or those who have experienced radiation treatments. 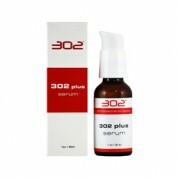 302 Skincare Anti-Aging Clarity- This is a gentle face wash designed for use with 302 Aging, Acne, and Pigmentation treatment systems. 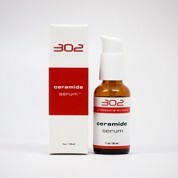 This consists of strong retinol, a form of Vitamin A. It helps improve skin by increasing cell production thereby getting rid of unwanted contaminants. This product may cause sun sensitivity. It is recommended you use mineral powder sunscreen such as Recovery Minerals or Ointment Rx. 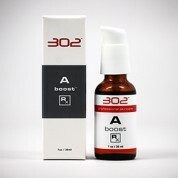 302 Skincare C Boost- This clear formula is great for evening skin tone, smoothing skin and wrinkles. It also helps with uneven pigmentation and corrects skin tone along with calming irritated skin. This formula is natural and has no harsh chemicals to damage your skin. For best result, only use this product 2-3 times per week. 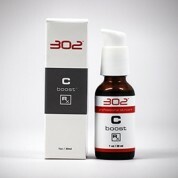 Using C boost more often than recommended can have a negative effect on skin. 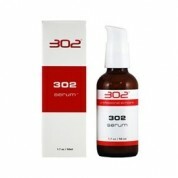 How Do I Order 302 Skincare Anti-Aging? Skin Care by Alana is the perfect place to buy your 302 Skincare Anti-Aging products! Since this is a powerful tool in your defense against aging, you will need to talk to one of our experts in order to purchase this product. 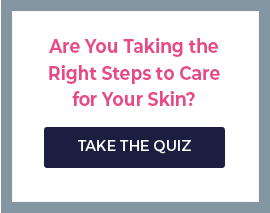 Chat with us online or call us (888-222-0637 and let us help you find the right 302 product for your skincare needs. We are open seven days a week and ready to answer your questions! Contact us today and start your path to more beautiful skin!